A talented scoring guard who is undersized but can fill it up against anyone. Exceptional scorer with a deadly mid range game. Has a quick first step and can get into the lane at will. Has good upper body strength and finishes well over defenders, under defenders and after contact. Gets great elevation on his jumper and has become a deadly mid range shooter with improving three point accuracy. 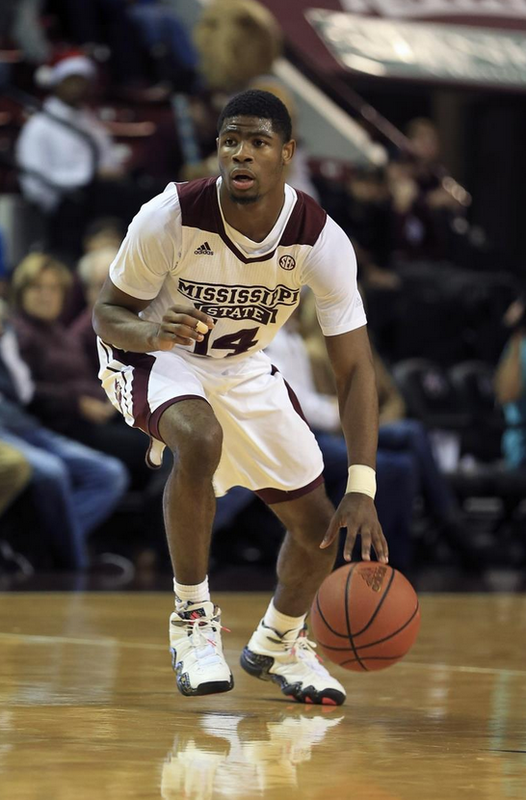 Uses head fakes, ball fakes and full body fakes to shake free from defenders and has top level quickness. Very accurate on step-back and turnaround jumpers. Needs to know when to slow down and run the offense. Not a natural point guard and looks destined to be a scorer, more than a distributor. Doesn't have great leaping ability and doesn't do much above the rim. Doesn't have a pure stroke. The ball comes off his hand a little funky, which could hurt his consistency from outside. An average defender who needs to put in better effort on that side of the ball. Has a skill set and scoring mentality similar to Dion Waiters (although not as strong/big as Dion).